Attorney/Investigator Trish Murphy, based in Seattle, focuses on conducting independent workplace investigations and Title IX investigations. She has performed more than 200 investigations of a wide range of claims, such as sexual misconduct, discrimination, hostile work environment, retaliation, and bullying. She holds the Association of Workplace Investigators' AWI-CH designation, is a certified Title IX investigator, and is trained in conducting trauma informed investigations. Trish's background includes counseling and representing employers on a wide spectrum of employment law issues, with an emphasis on proactive measures to foster high-performing workplaces. 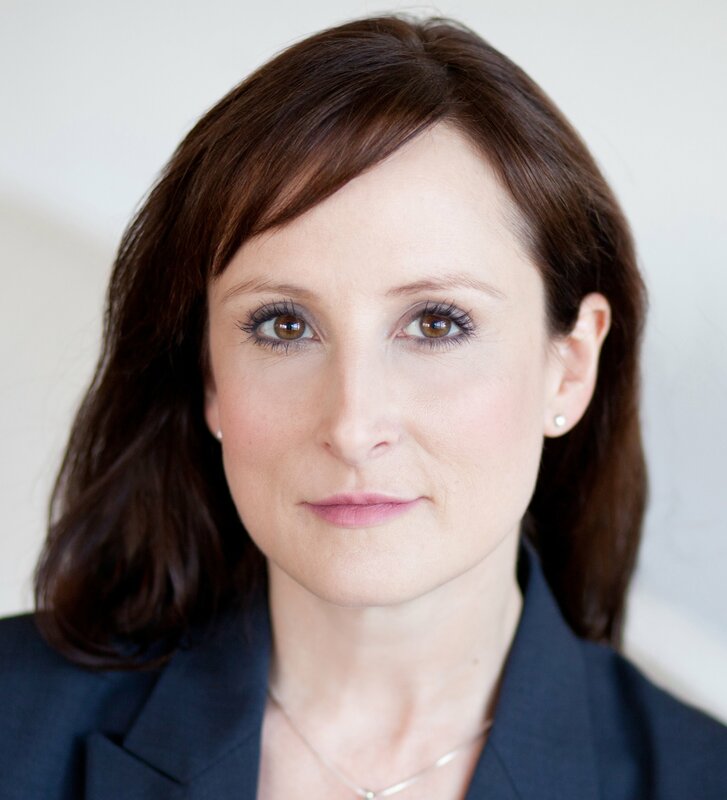 Her expertise also includes strategic labor relations advice and representation in a broad array of labor matters, from collective bargaining and labor arbitration to unfair labor practice and representation proceedings. Trish founded Northwest Workplace Law PLLC in 2013. For more information, visit trishkmurphy.com. See Trish's client reviews at Martindale.com and Lawyers.com.